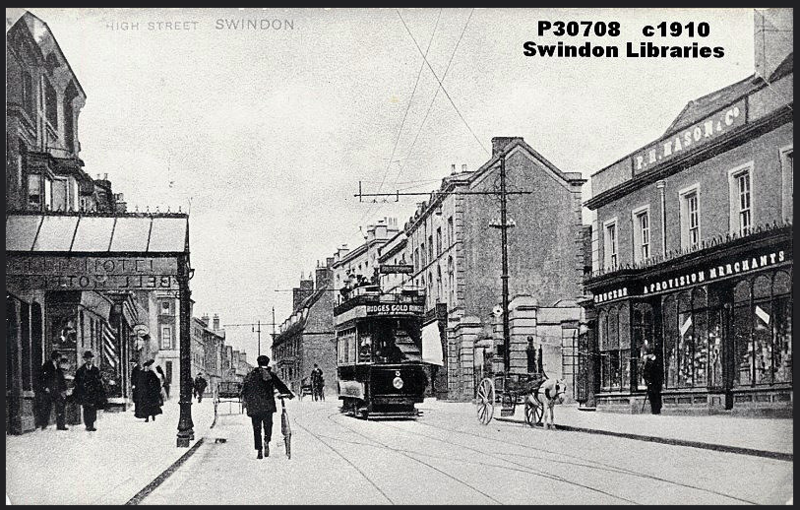 MASON - SWINDON, THIS IS SWINDON. 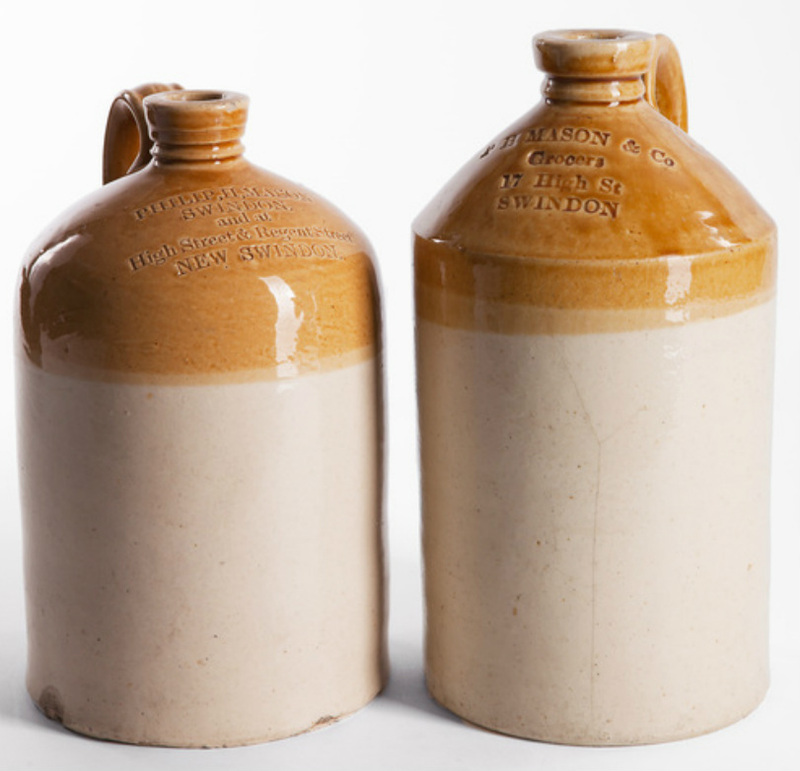 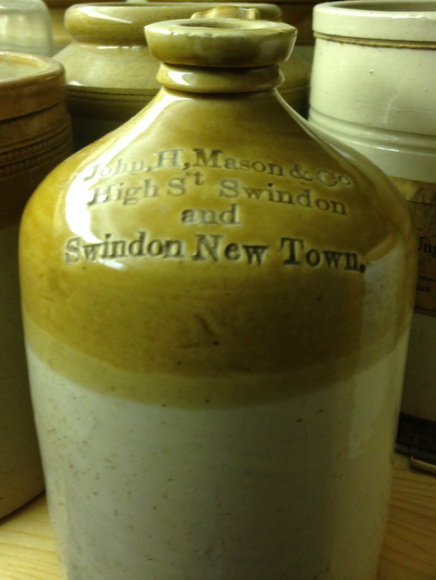 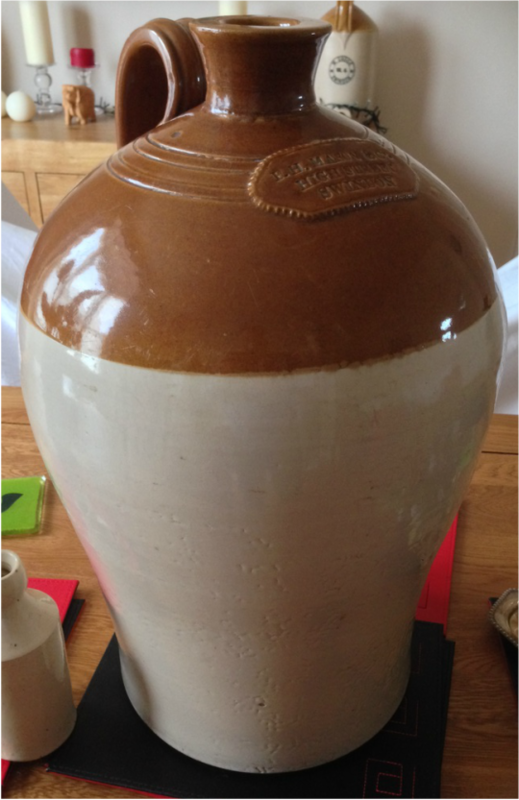 This very early Mason Flagon is held by the Swindon Museum and is dated as early as the mid 1850's. 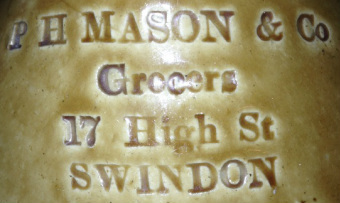 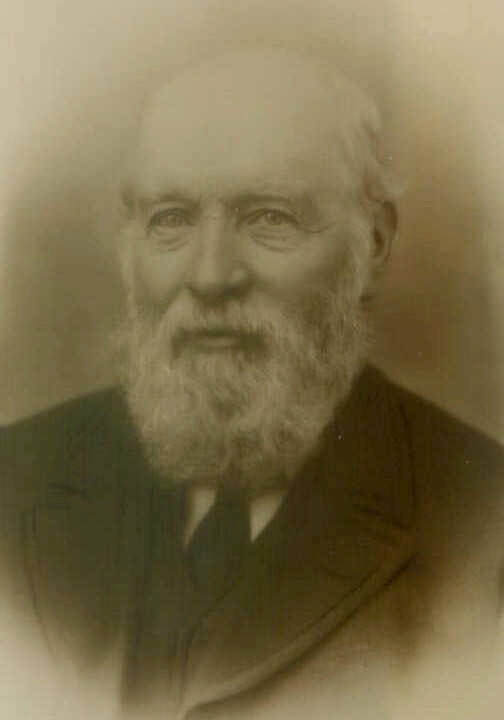 It seems that the Mason business in Swindon was originally started in the name of Philip's older brother John Hawe Mason. 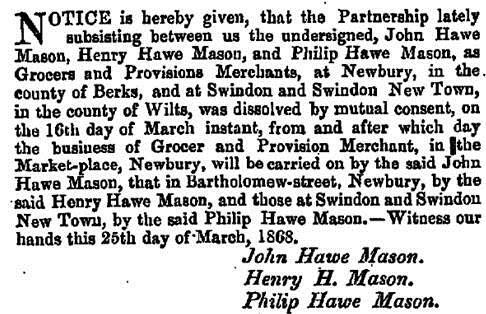 By 1868 they officially swap their businesses between Newbury and Swindon. 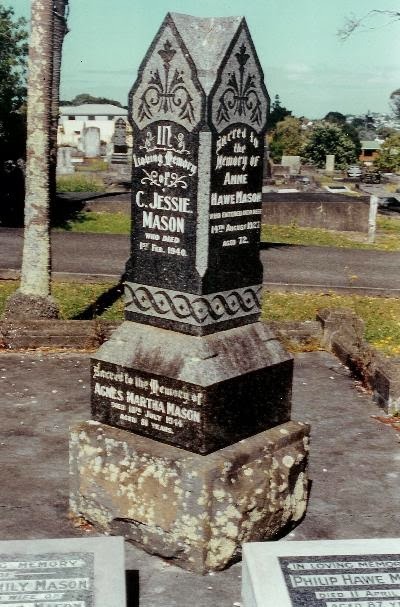 The Mason family grave in Devonport, New Zealand.